Contact us to inquire about opportunities with the SI-STEMS team. If you enjoy working with a first class organization that focuses on quality and best practices, we could be what you’re looking for! Click on the applicable area to upload a CV/resume and to be contacted regarding your area of interest/expertise. The more the professional landscape changes, the more you should be inclined to work with a company that understands and appreciates the role of the emergency physician in the emergency department. SI-STEMS is a physician-owned, physician-managed organization that will always ensure the appropriate role of physicians within the emergency department team. With SI-STEMS, your voice will never be lost and will be used constructively to implement best practices and generate the best possible work environment. Contact us for details and opportunities. This is a very exciting time in healthcare for PAs and NPs. If you are either of these professionals and would like to learn about or practice in an emergency room setting, SI-STEMS is leading the way in providing practice opportunities to integrate you into emergency medicine. You will benefit from an ideal opportunity to grow, be supported and develop autonomy in the appropriate practice environments. Contact us for details and opportunities. 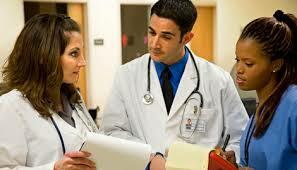 SI-STEMS is an emergency medicine contract management staffing, consulting and implementation company. We provide and implement solutions to your department and provider management issues. SI-STEMS addresses your clinical and quality management concerns and optimizes administrative and financial operations. 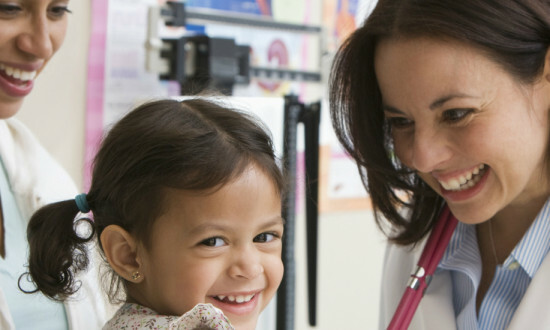 We will help you implement your desired growth strategies and overcome your patient satisfaction challenges. For those of you that want a partner, not just a vendor: We Specialize in Outcomes. Emergency medicine contract management groups are notorious for not providing value beyond staffing. 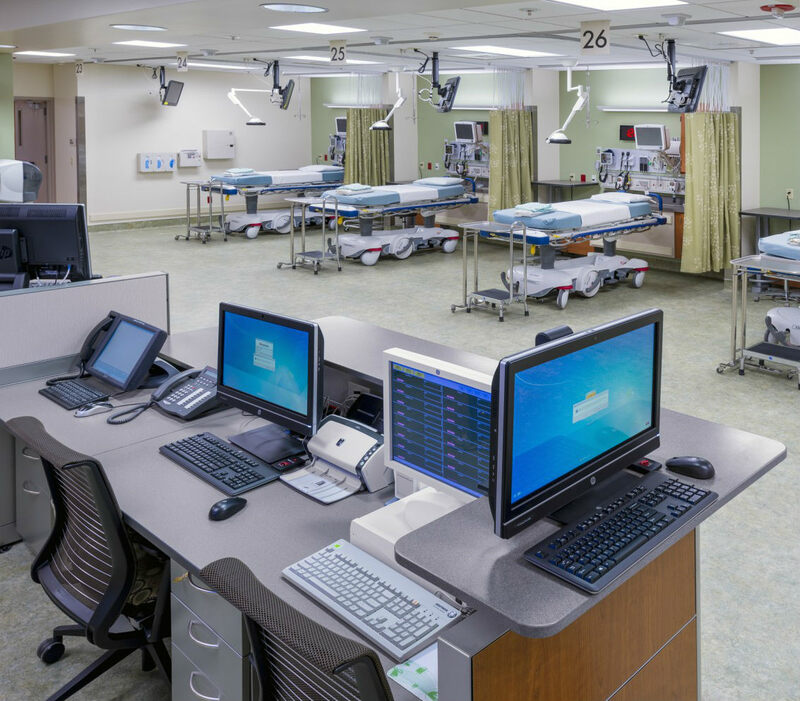 SI-STEMS works with your hospital to analyze the operations of your emergency department and to implement best practices and facilitate performance at or above the standard of care. Emergency Department InnovationAre you receiving these value-added services from your current emergency medicine group? SI-STEMS’ partners are! The initial focus is placed upon creating the correct operational infrastructure to match your facility, the community and your shared goals. SI-STEMS will work with you to rebuild the performance of your ER across clinical, financial, administrative and operations metrics. 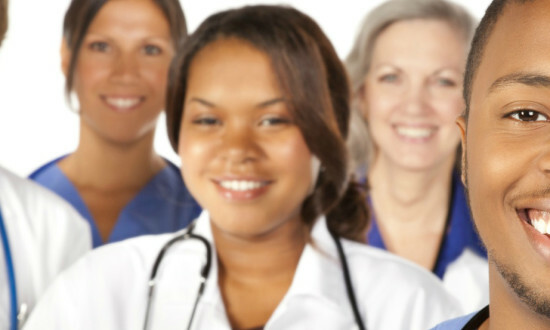 We appreciate the desire for expertise in your ER across providers, nursing and ancilliary care. SI-STEMS will educate and teach your staff best practices and continually maintain standard of care operations within your ER, leading to better outcomes and lower litigation risk. 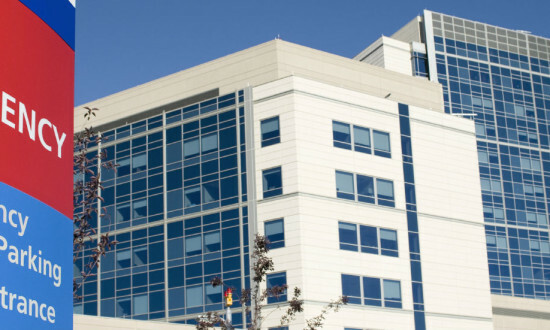 Your ER is the hospital’s front door and should represent an opportunity to support operations throughout the hospital. Instead of working in isolation, SI-STEMS works with you to grow your ER by optimizing performance on existing patients and by growth your volumes through enhancing your brand within the community. You want your ER to be a Center of Excellence, a place when employees want to work, and a place to which patients enjoy coming. Allow SI-STEMS to train your staff on best practices that result in the highest levels of patient and staff satisfaction.